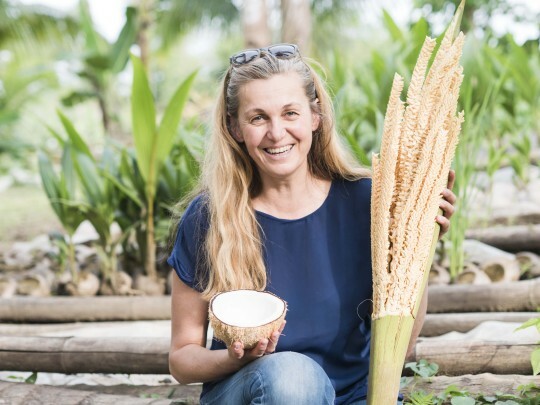 Tropicai was founded in 2004 by Christine Grotendiek who is a coconut expert, in particular by living during 8 years in Philippines. 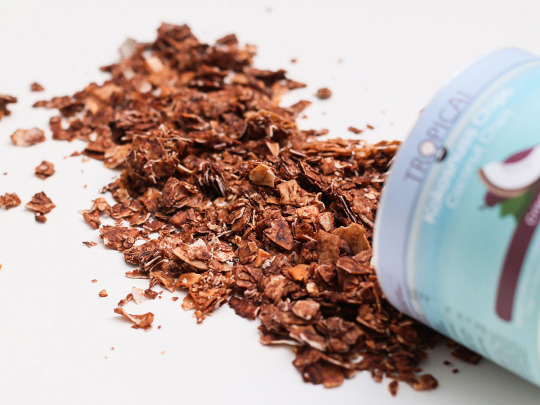 It is the wish of Tropicai to let the local people know that their extraordinary products are appreciated elsewhere. This is why Christine ceaselessly supports sustainable development in the Philippines, the Solomon Islands and Sri Lanka. 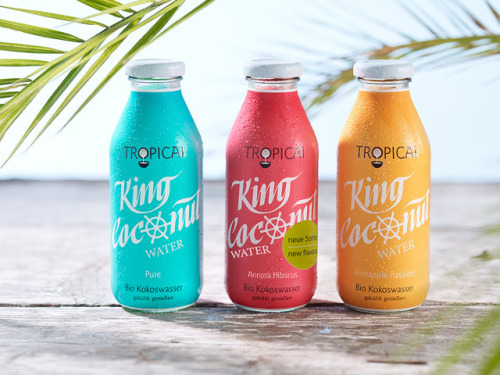 Many thanks to Tropicai and its friendly team to be our sponsor during Berlin Fashion Week! - If we had a coconut smoothie we would choose the smoothie. 6. How came up the idea of Tropicai? - I lived with my family for 8 years in the Philippines. My husband worked there as a bush pilot. I discovered the Virgin Coconut Oil there and was fascinated by the coconut palm tree. So on our return to Germany; I brought Virgin Coconut Oil with me and a vision. That was when Tropicai was born. 7. One word to describe your team? 8. Your 3 key values? - Authenticity, love of life, creativity. - White Island of Camiguin. 10. The product that you’re the most proud of? - Our unique Coconut Blossom Vinaigrettes – the best seasoning sauces you have ever tried (and in case you haven’t tried them yet – you definitely should). 11. The one that was the most tricky to develop? 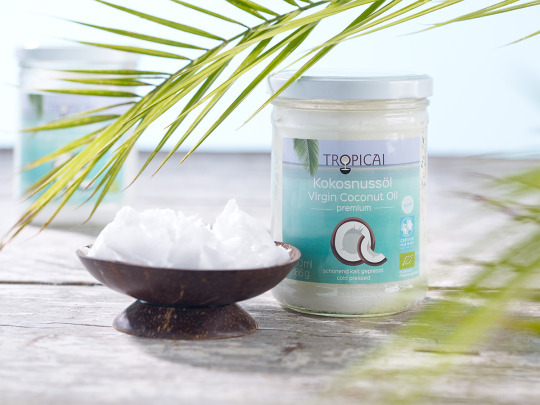 - Our organic Coconut Milk Powder (coming soon …). 12. 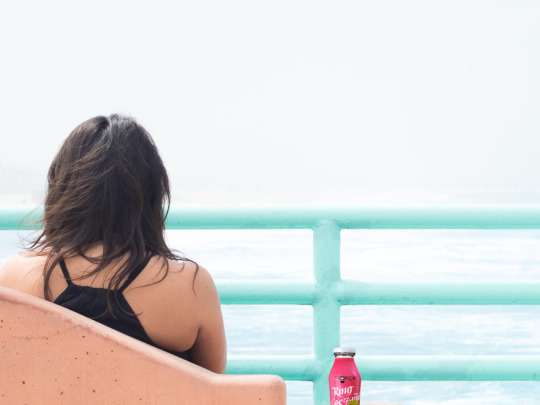 You’re involving people to share their upcycling ideas for your King coconut water bottles. What’s the best idea you received so far? - Message in a bottle for lovely colleagues. - Why did the coconuts not go to the ballet? They were afraid of the nutcracker. 14. Your objectives for 2018? - To enthuse more people with our refreshing Tropicai coconut world.